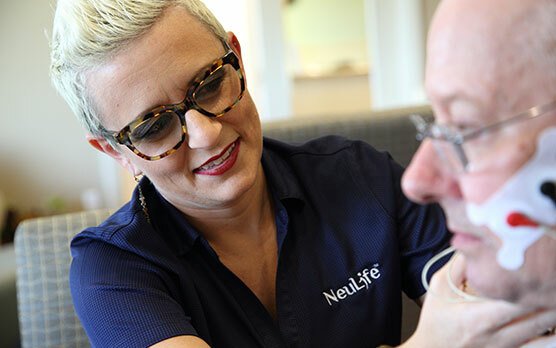 NeuLife offers neuro rehab programs onsite at its post-acute inpatient rehab facility in Florida. Neuro rehab is short for neuro rehabilitation and is also referring to as brain injury rehabilitation. At NeuLife, we know recovering from a traumatic brain injury, brain tumor, stroke, spinal cord injury or having a neurological disease that requires lifelong care, may seem daunting. Our highly skilled and experienced team, equipped with modern neuro-rehabilitation technology, is here to help you reduce your symptoms, maximize your independence and aid your return to a fulfilling life with renewed self-esteem. Our Neuro-Rehabilitation Center provides a complete spectrum of care, including inpatient and outpatient rehabilitation services, work and school re-entry programs, and opportunities to participate in adaptive recreation and support groups. We have separate programs for brain injury rehabilitation, strokes, and spinal cord issues to guarantee a customized and targeted approach to treating your condition. What does NeuLife’s neuro rehab program in Florida include? These programs are designed to optimize our patient’s coordination, strength, movement, balance, muscle function and overall wellness. 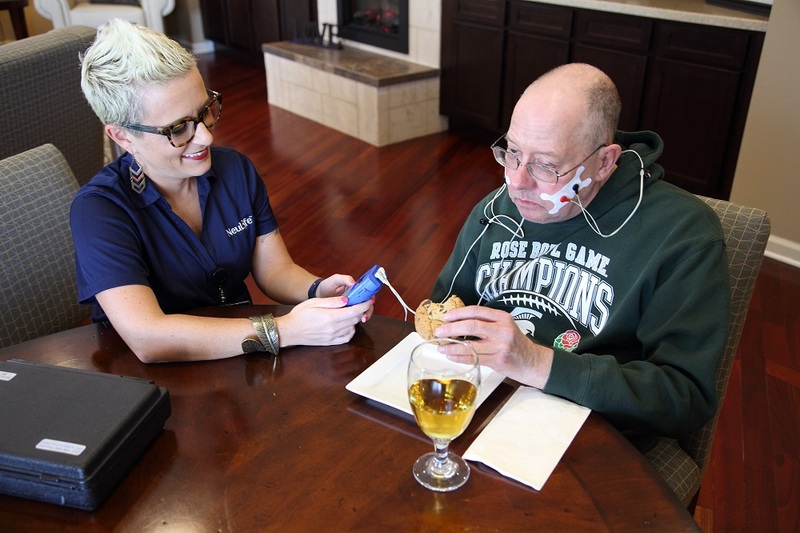 The ultimate goal of neuro rehabilitation is to help patients’ regain their normal function and independence, while improving their overall quality of life. NeuLife is a highly specialized institution committed to neurological care. No matter your neurological diagnosis, you can be assured you have the best neuro-rehabilitation team. About 95% of those discharged said they would recommend the center to others. Our residential rehab staff have managed to create a comfortable and home-like atmosphere. The facility itself is one of the largest brain injury centers in the Southeast, with 54 private patient suites, fully equipped therapy rooms, a skills retraining room, laundry room, an accessible theater, and many other amenities across the 43-acre property. 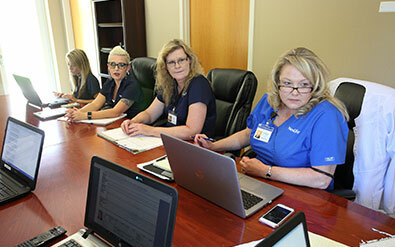 Furthermore, having a multi-specialty team means that all aspects of a patient’s neuro rehabilitation are addressed. These specialties include physiatry, psychiatry, neuropsychology, cognitive therapy, speech language pathology, nutritionists, and physical therapy. The process of neuro-rehabilitation relies in part on the person, who has experienced the neurological injury, making plans and setting personal goals. We say that neuro-rehabilitation is not done only for the person who has suffered an injury, but by him or her. However, the guidance, support, and assistance of a broad range of professionals are crucial for this process. 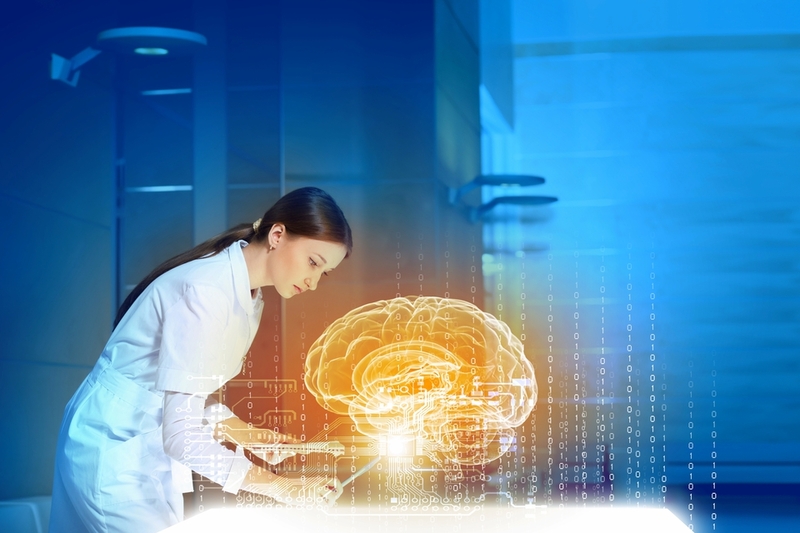 That is why neurological rehabilitation at NeuLife is guided by an interdisciplinary team of clinical professionals and focuses on the individual needs and abilities of each patient. 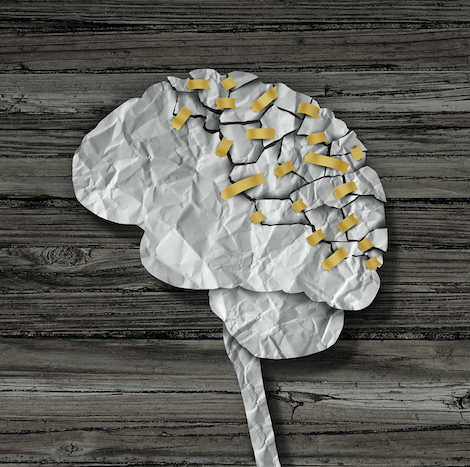 Each individualized care plan addresses all facets of brain injury recovery. Our interdisciplinary team works together to provide integrated care that’s designed for optimal independence and a safe return home. 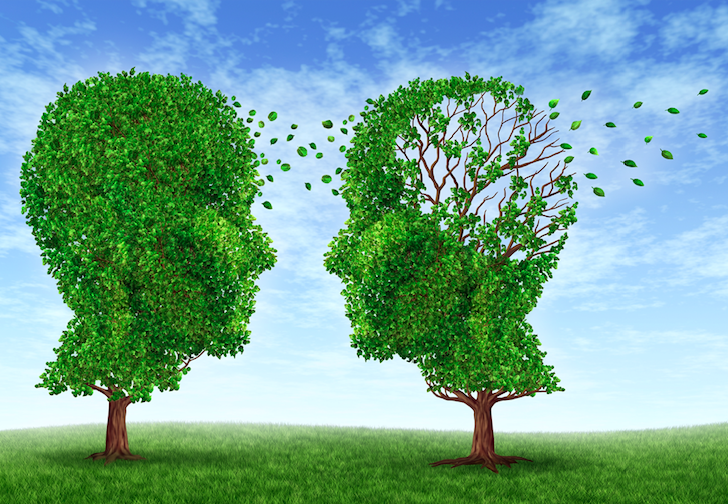 Neuro-rehabilitation requires the patient to be mature enough to make a commitment to the treatment plan. A person in neuro-rehabilitation will get help and guidance from a team of experts, but they need to have the will and courage to progress through what can be a very demanding treatment schedule. Neuro rehabilitation refers to the rehabilitation of injuries to the brain. 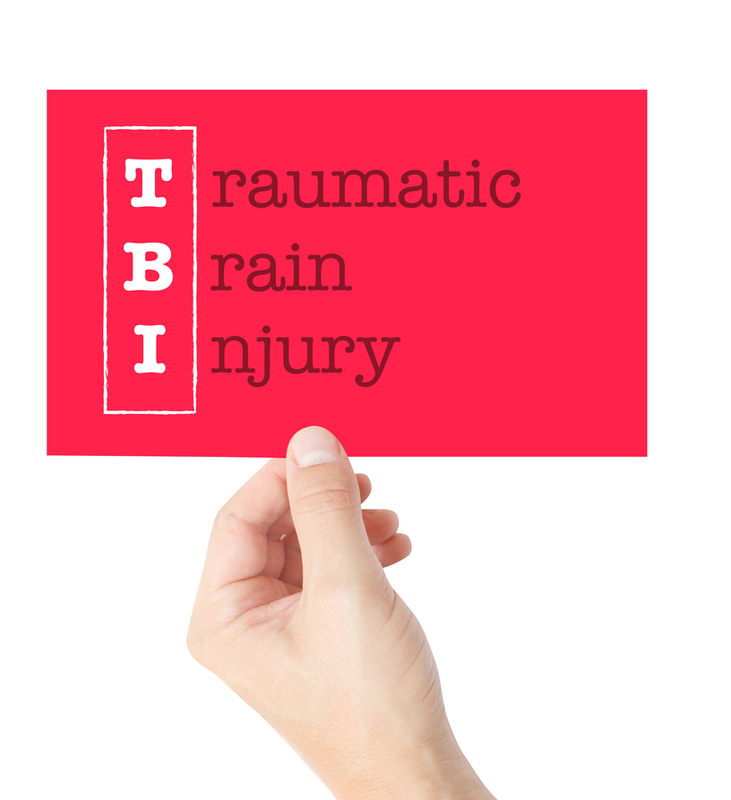 For more details information, please see our brain injury rehabilitation program. How does a nervous system injury affects the patients’ daily function? Once an injury or a disease has occurred, it can have an impact on almost every aspect of the patient’s life. It affects their mobility, balance, strength, concentration and even their emotions. But this depends on the patient’s condition. How long does the neuro rehabilitation program take? The length of the neuro rehabiliation program varies depending on the specific condition and circumstances of the patient. What happens after the neuro rehab program? Based on past data, more than 87% of patients are discharged home rather than to another care setting. Will neuro rehabilitation be covered by my health insurance? Most of the time this type of treatment is covered by your health insurance provider. But it is best to enquire about the coverage before undergoing any treatment plan.